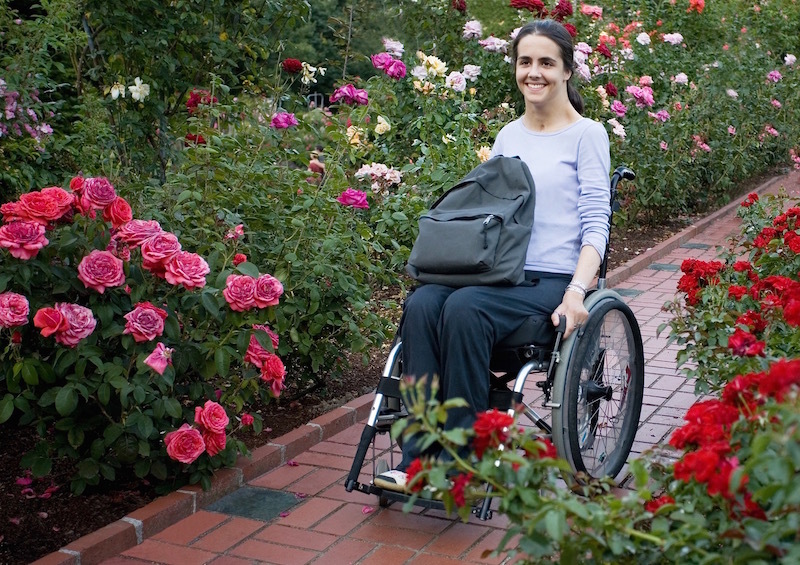 Being disabled should not disqualified anyone from living as freely and fully as they want to. 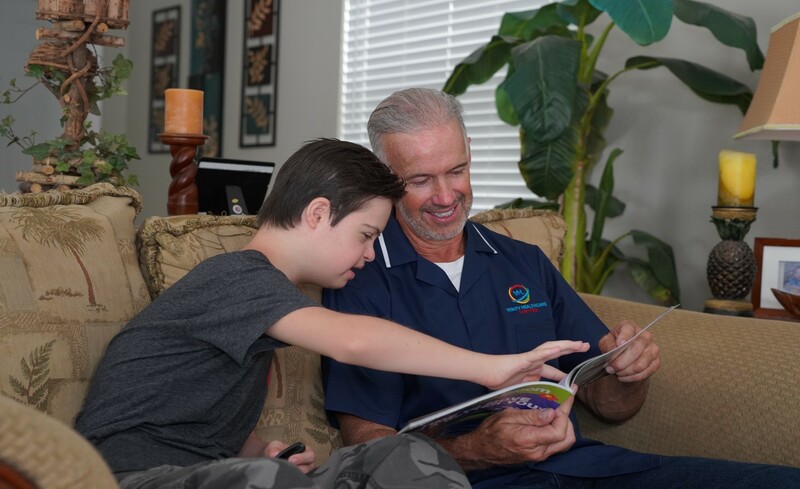 We do everything that we can to empower people to live independently as they choose. We understand that disabled people are faced with different challenges and health conditions that presents difficulties for daily living. We’re well aware that care for people with disability varies greatly, and one-size fits all approach to disability care will yield no better outcomes. We carefully conduct needs and care assessment and review of available resources in order to find the right solution for each person with disability. We work with local organizations and community groups to provide the right prospects, choice and support for people with disability. We have provide social, education and leisure services – including day support, community outreach services and respite support for disabled people.. In the UK, there are more than 11 million people who live with a disability and a large majority are older people. Only 6% are children. Our specialist disability services are planned to support people with mild, moderate or severe physical and learning disabilities, including conditions such as autistic spectrum disorders including Asperger syndrome, epilepsy, communication difficulties, immobility, sensory disorder and personality disorder. Our services enable people to manage long-term health problems to enable them to remain at home or live with relatives. 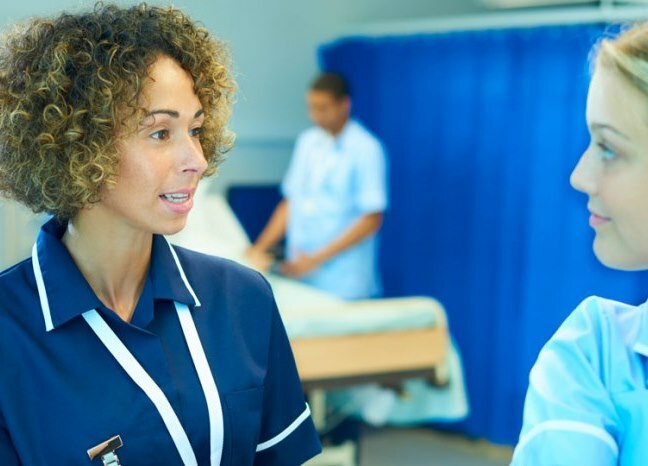 Our healthcare workers and nurses are well trained and highly skilled to support all people with acquired learning and physical disabilities as result of illnesses. The healthcare and nursing staff are competently supporting people with disability with PEG feeding, tracheostomy and immobility care. Our service is flexible and personalized to your needs – whether you want us to help you at home or school, college or university, arrange your own accommodation, or in a supported living service. We can provide support for a few hours a week or 24 hours a day, or other options as you require. 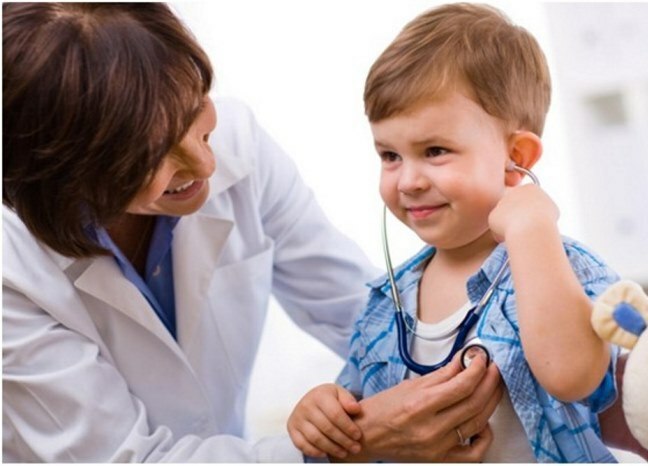 We’re able to provide you with unique care and support. Our dedicated disability team are available 7 days a week to talk through the best options of care. Our clinical health care assistant and nurses use innovative approaches such as Picture Exchange Communication (PEC), telecare, sensory equipment and combined and depend on machine computerized equipment and technology to encourage our clients with physical and learning disabilities to be as active as possible. Our innovative approaches help to detect symptoms of illness, episodes of seizures and deal with phobias. Our disability services support individuals to pursue personal interests, hobbies and develop social and family networks and acquire valuable life skills and develop independence. Our care workers can support clients with physical and learning disability to engage with activities such as cooking, administering maintaining their home, access their local community places such as library, youth centres, church, attending school, college and university and completing learning activities as well as visiting families and social events. The care and nursing staff are trainers in how to use various equipment such as wheelchair, walking frames, hospital beds, remote controlled gadgets and electrical. We work in partnership with other physiotherapist, occupational therapist and speech therapist to ensure that our clients receive a wide range of services to increase their skills development for independent living. Our telecare providers will talk through how to use equipment and technology to maximize daily living. We believe that the fact that disabilities of any kind present many challenges, doesn’t mean that life with a disability can’t be fulfilling. That’s why we’ll do all that we can to receive the various resources to ensure that the support that we offer helps the disabled person to live contended and fulfilling lives. 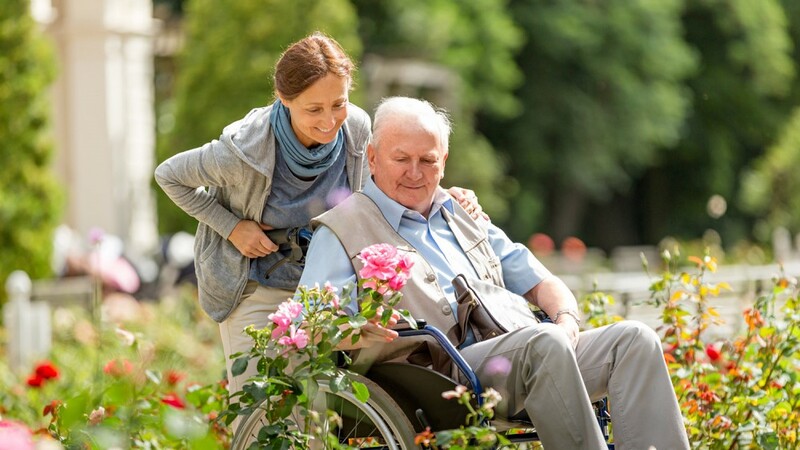 Whether you need long term care such as live-in care or a short visit such as visiting care and respite care, our highly personalized disability care services will enable you or your loved one to live well at home for as long as you wish. Students with disability who are at college or university can receive students disability allowance to the value of £20k per year for educational resources, mobility and transfer support as well as for cost of employing personal assistant. Read more on our academic support page. We’re here to support you to choose the holiday suitable to your needs. We’ll arrange accommodation with disability facilities such as accessibility, mobility and transfer for you and your medical services. Our dedicated team are brilliant at bargaining on airfares and put in place a holistic services which is cost effective. In your own home, by taking time off work or other things in life. 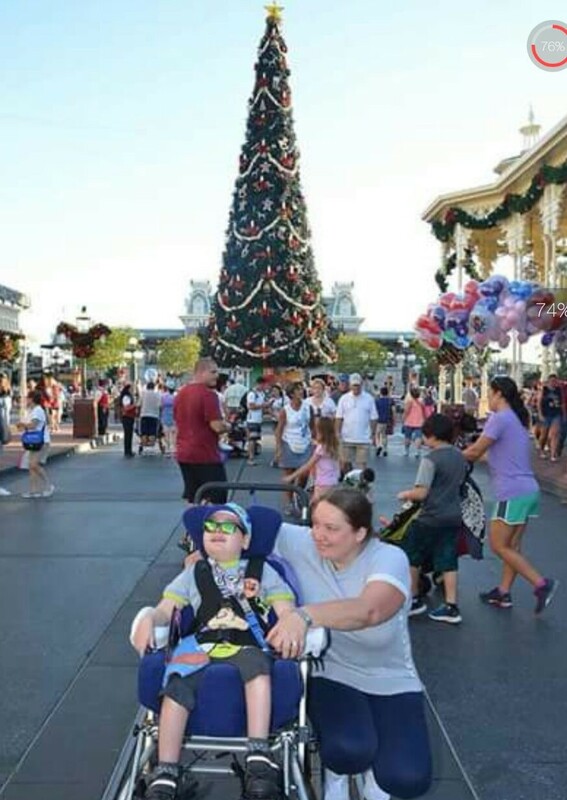 Our team have been supporting families to have accessible holidays for people with disabilities in other parts of the UK, Europe, Africa, America and Australia. Getting out and socialising with other people is important for achieving fulfilled life. We’re here to help you visit the community and events and engage in life activities that you look forward to. Participating in new activities and spending quality time with others can make a real difference to lives of people with disability. Our activity and skills groups including visiting shopping malls, going on jolly ride, swimming in the hydro pool, playing football or netball as well as participating in various sensory activities at youth or community centres. They’re great places to make new friends, participate in new activities, learn new skills and have fun. Many people with disabilities are supported by our dedicated and highly skilled disability team, including people with physical disabilities, people with learning disabilities and older people. Our staff love to organise outings to local attractions, leisure centres, cinemas and shops. We also offer trips to the seaside or somewhere historic such as museums and castles. When it comes to activities, there’s almost no limit to what our group can offer. Archery, jewellery making, book groups, film clubs, cookery groups… we could go on. The great thing is the list is growing all the time because new activities are suggested by the people who come to our groups. Our care staff create a disabled friendly environment for disabled people to learn new skills such as using the computers, phones, new adaptable gadgets, setting up emails and sending messages. 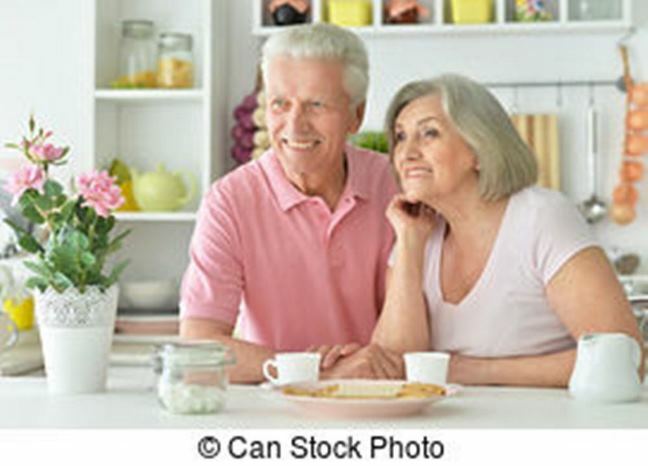 They’re able to help you and your loved ones to take better photographs, complete laundry or learning to cook delicious and healthy meals. Our services are tailored to the needs of the person and what they’d like to do. There’s never any pressure for you to engage in any activity. If you’d prefer not to get involved in a particular activity but rather relax and have a chat then your option will be respected.